Today after work I stopped down to see Troy and find out how KITT's rear end was coming and when he planned to come over to do the welding on KITT. Right now, we are planning on an evening this next week. I decided to shoot a quick video showing KITT's current status. The video gives an up close look at the finished firewall pad we made. We will be finishing the rest of the sound deadening this month. 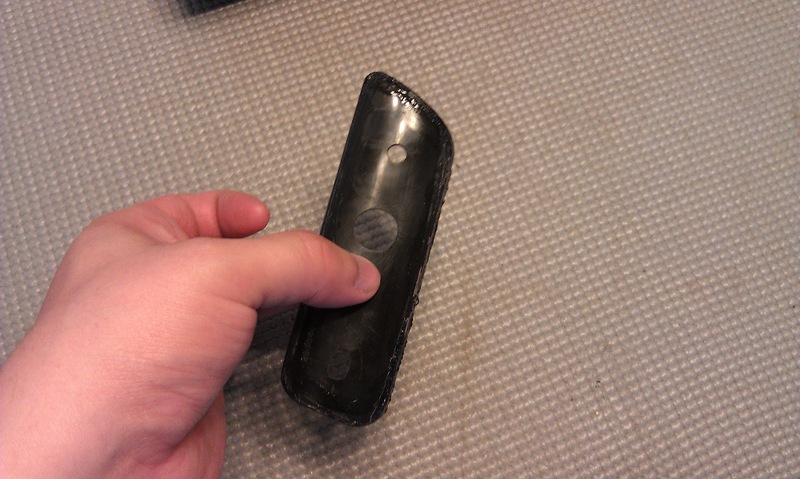 I also tested out a couple of methods for removing the overspray paint from the side view mirror gaskets. It would seem that ZipStrip will do the job. This evening we made a run to Walmart and look what I found! 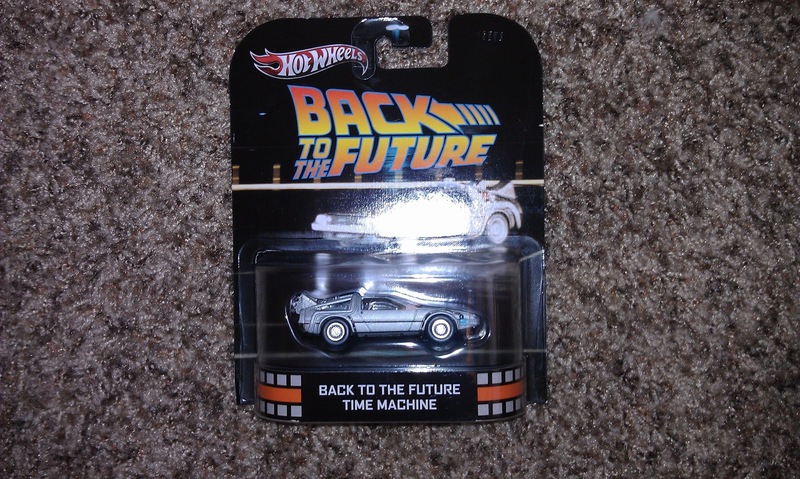 The Back To The Future Time Machine from the Hot Wheels Retro Entertainment series.